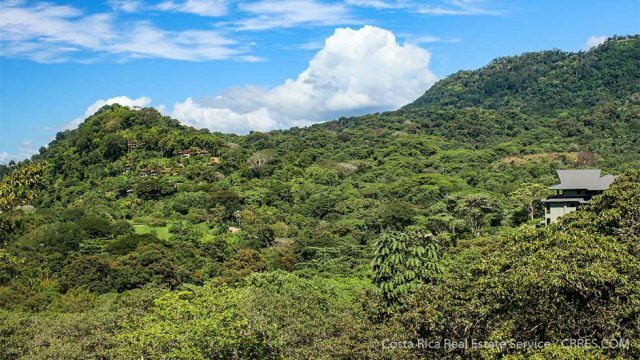 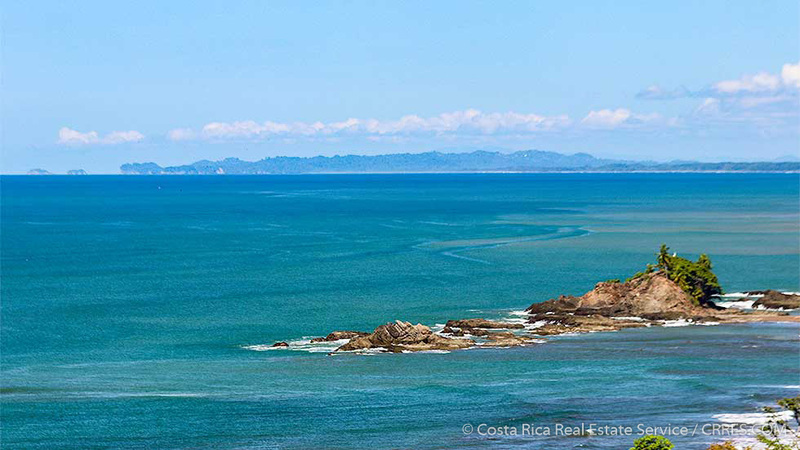 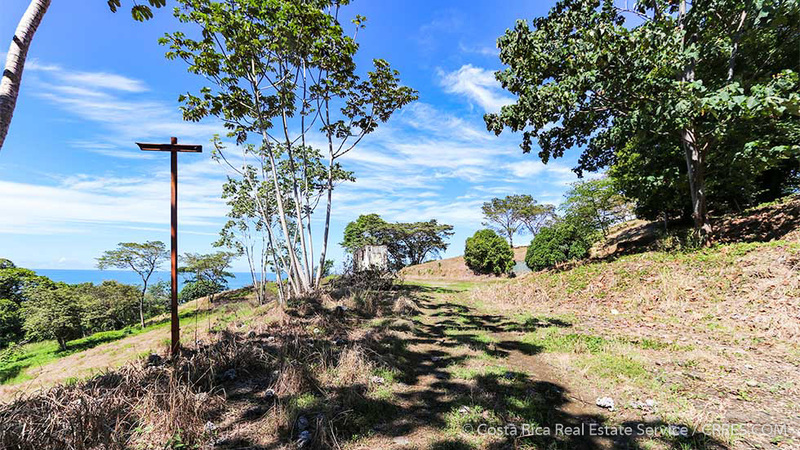 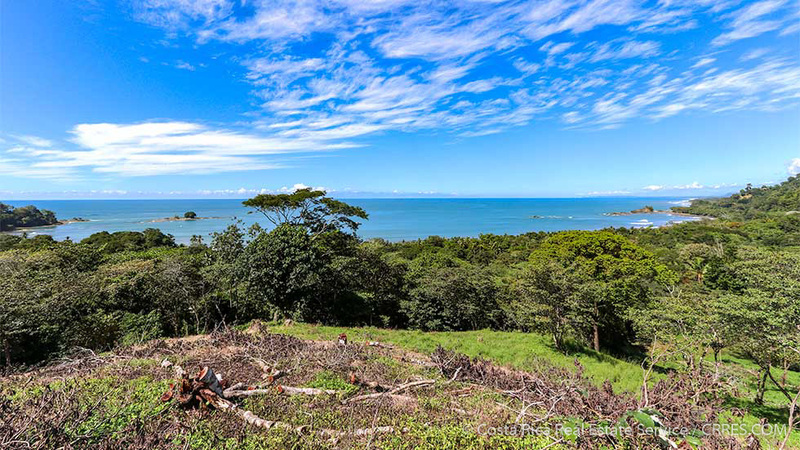 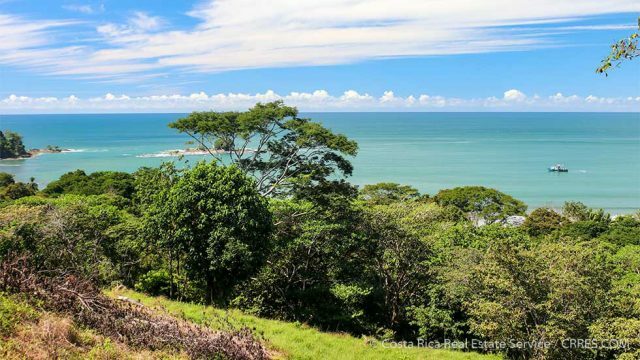 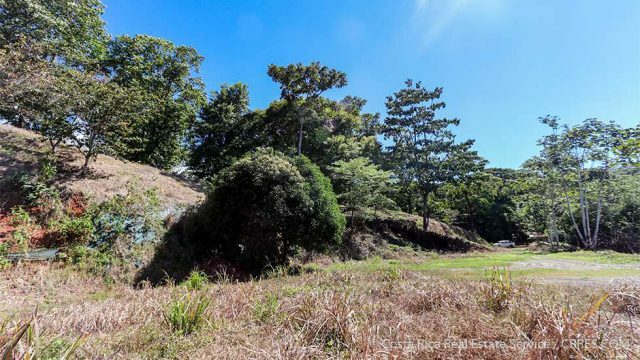 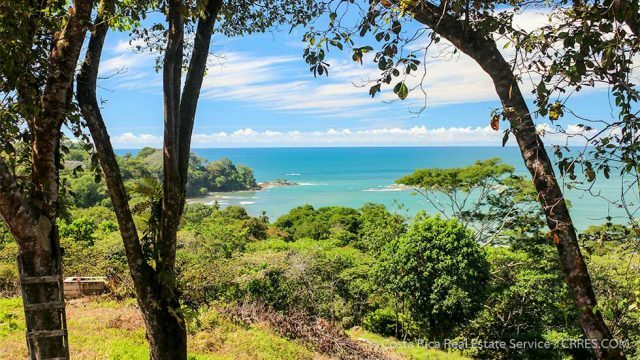 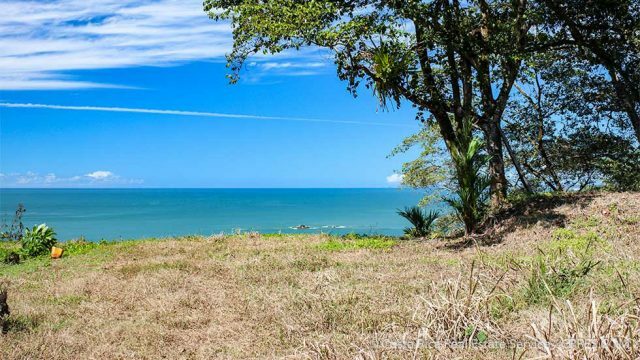 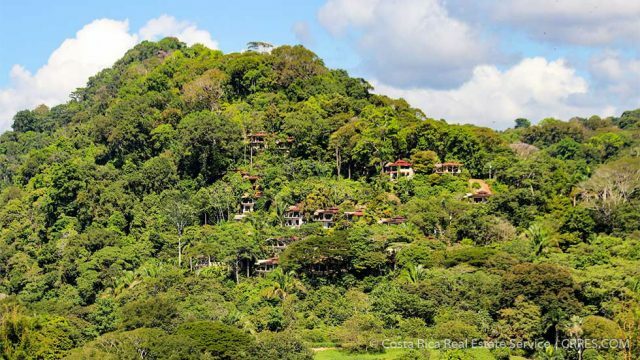 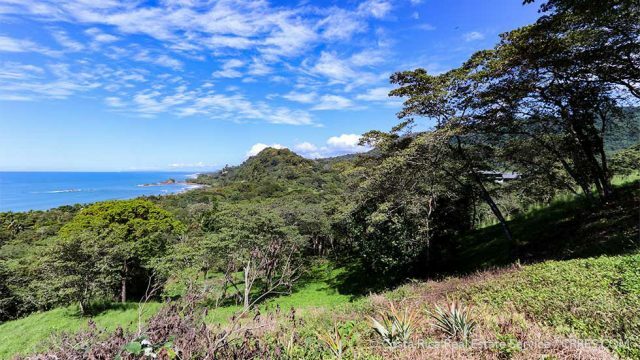 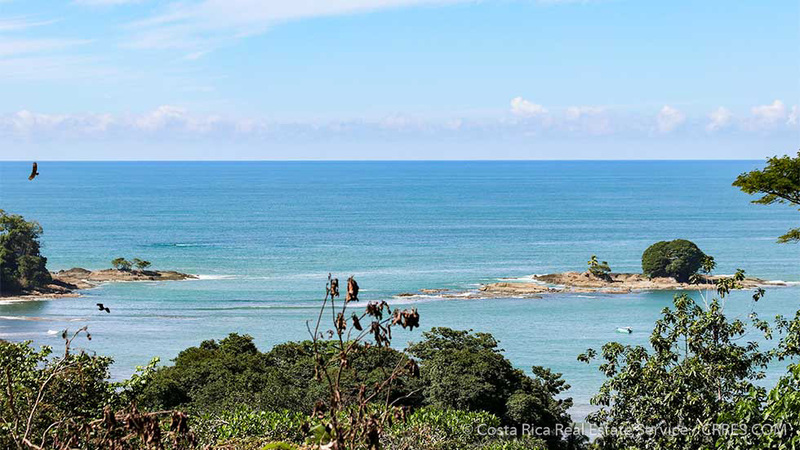 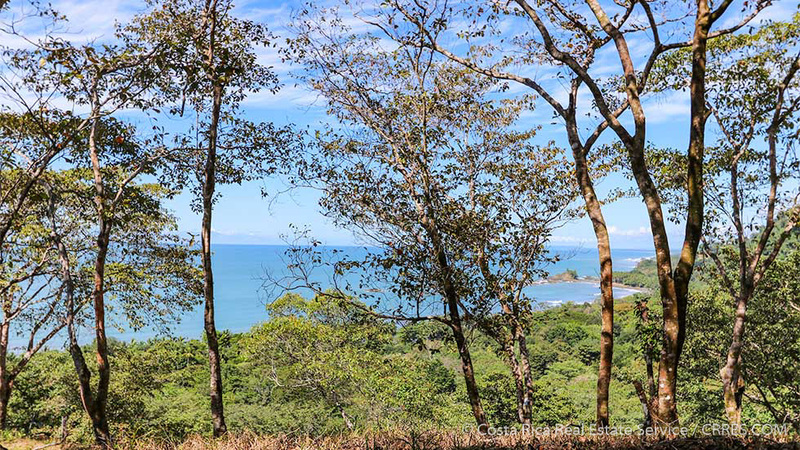 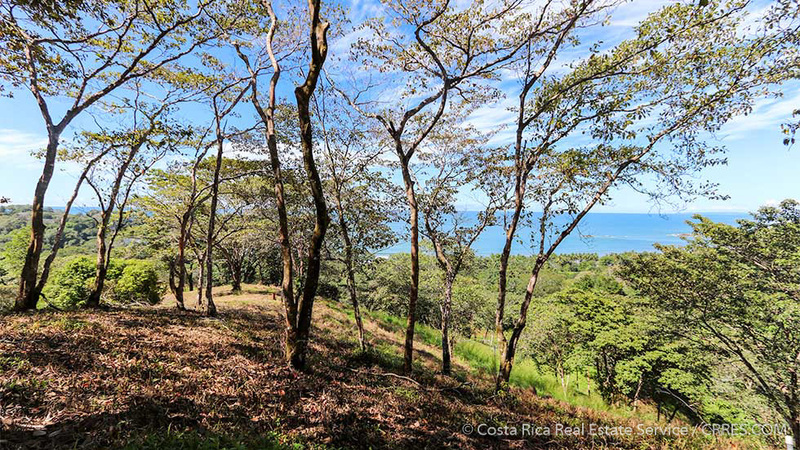 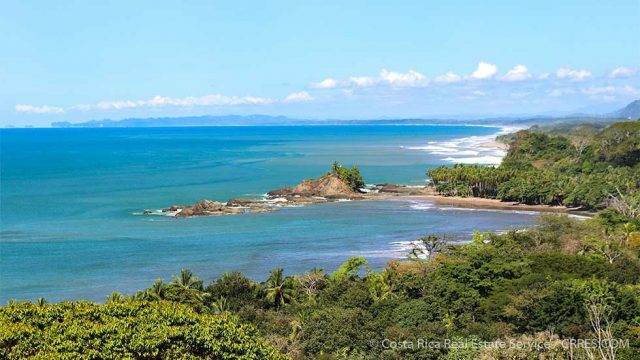 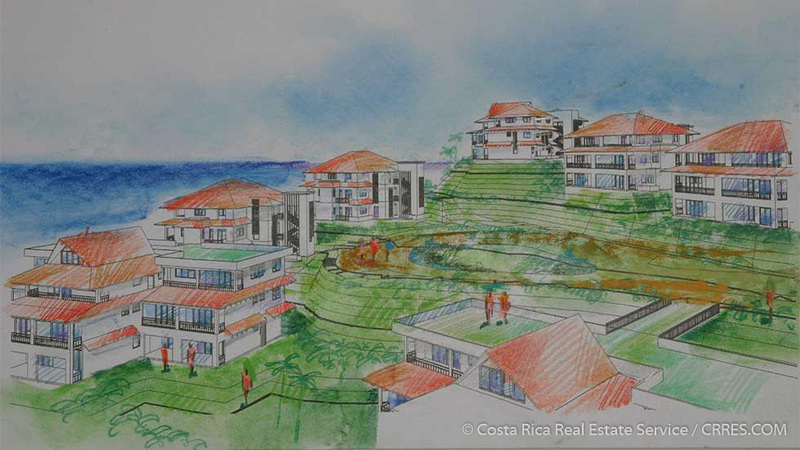 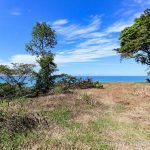 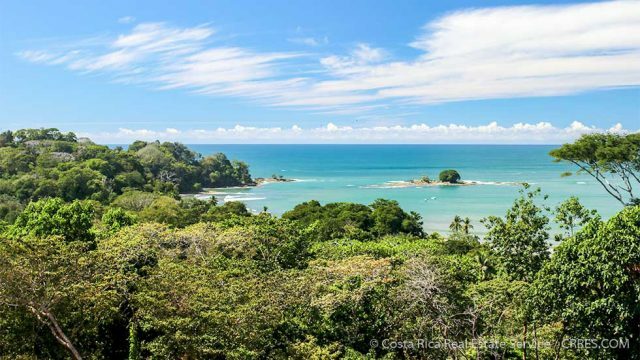 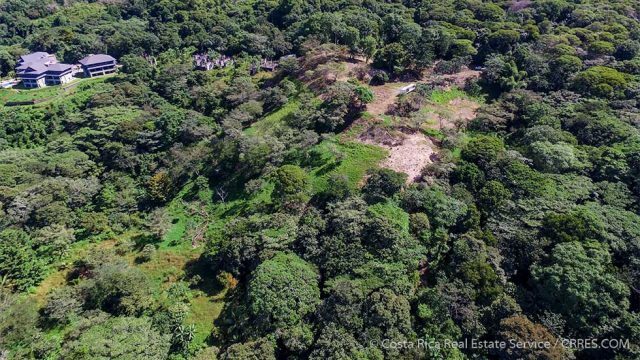 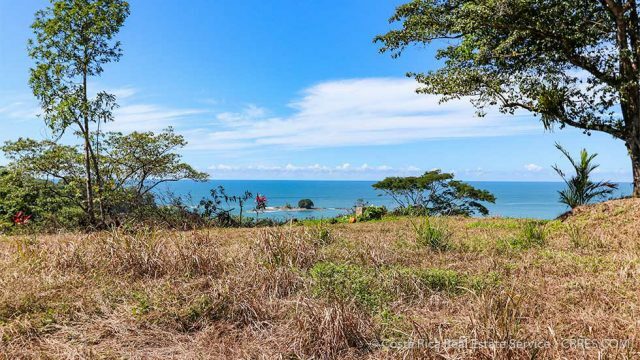 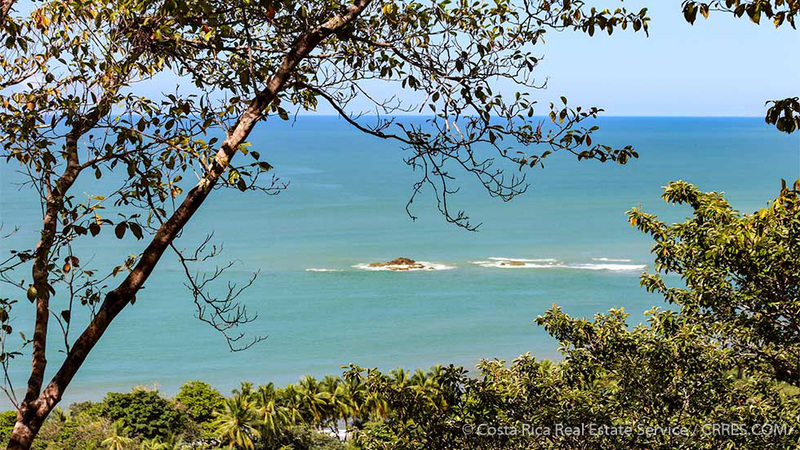 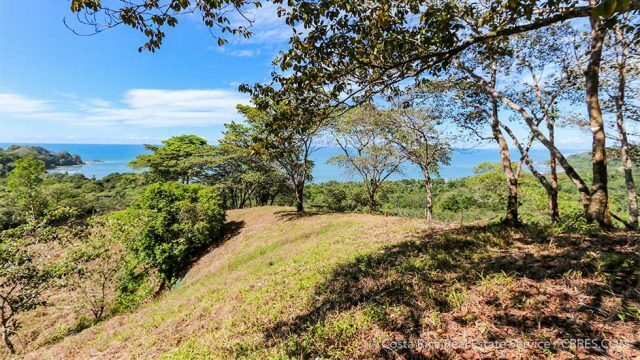 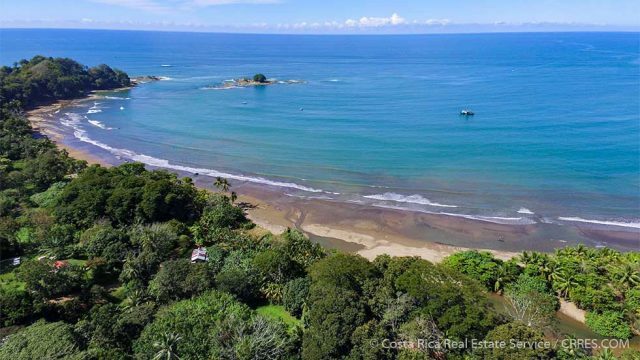 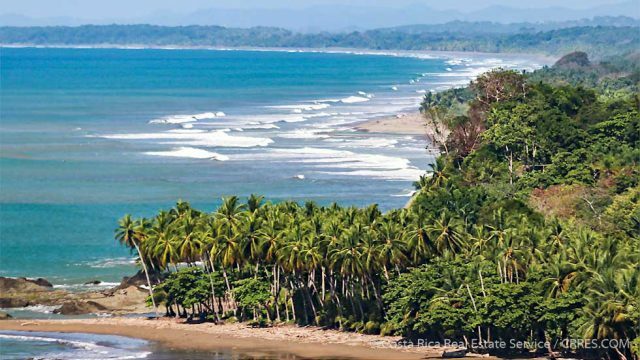 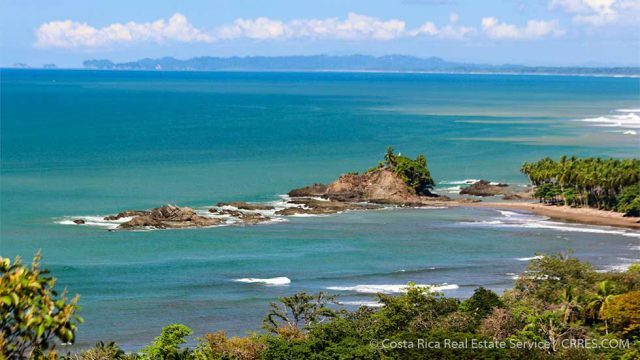 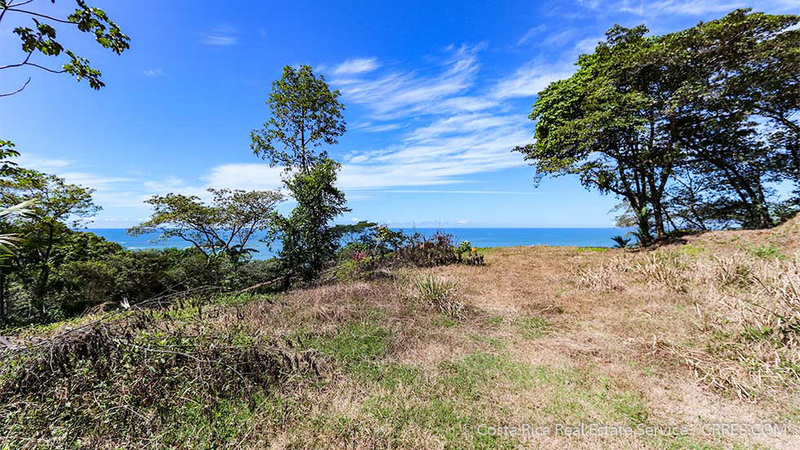 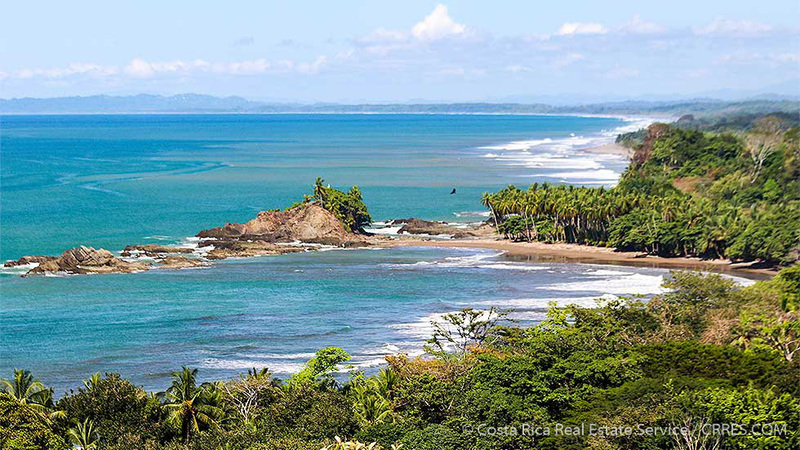 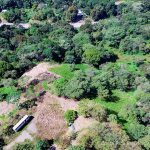 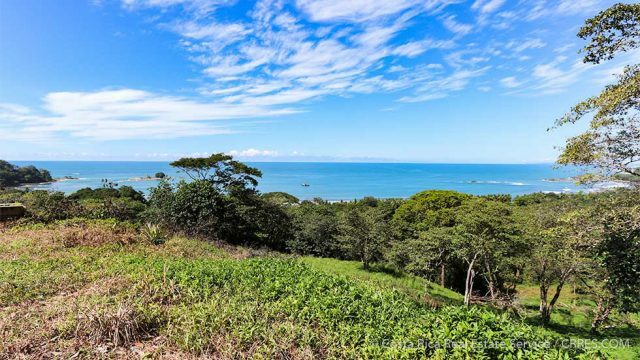 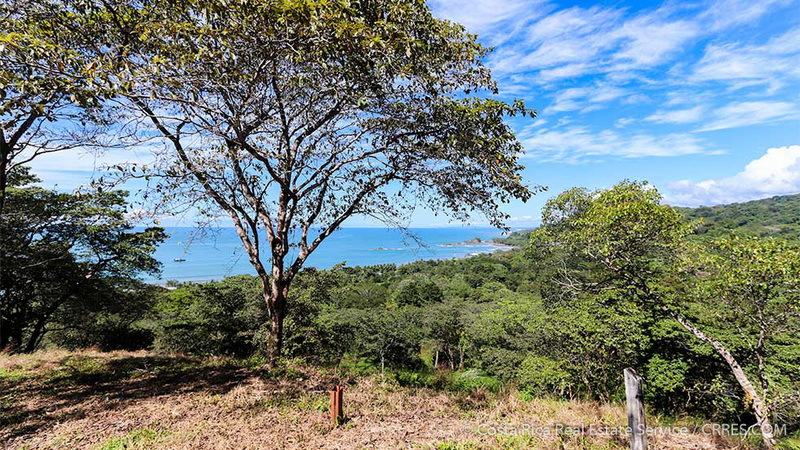 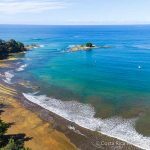 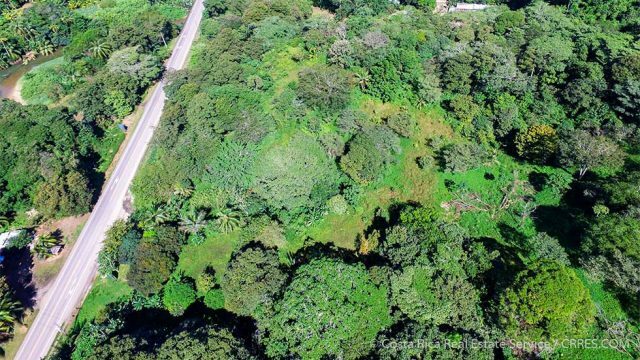 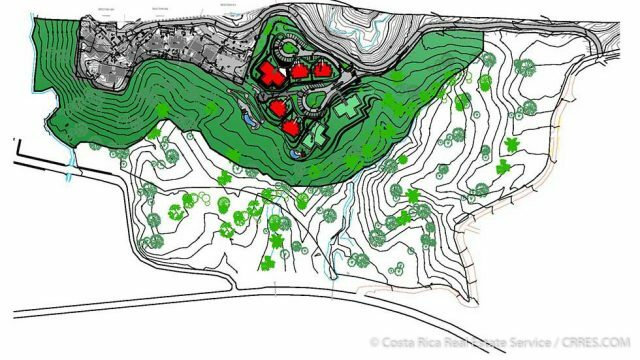 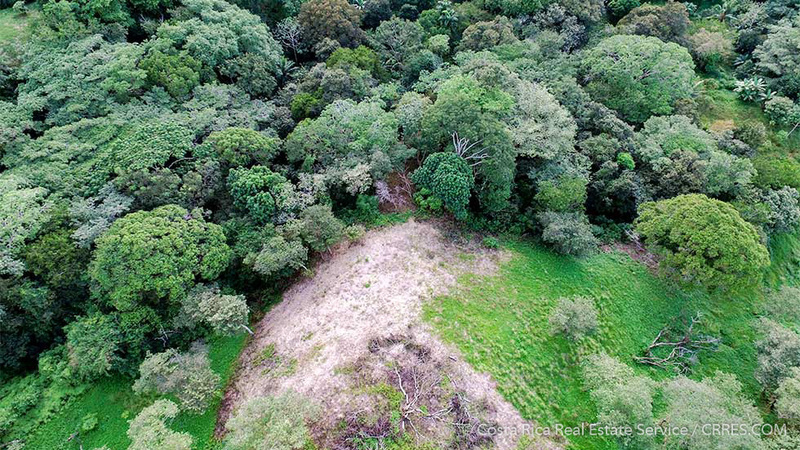 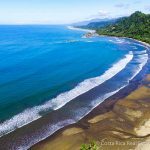 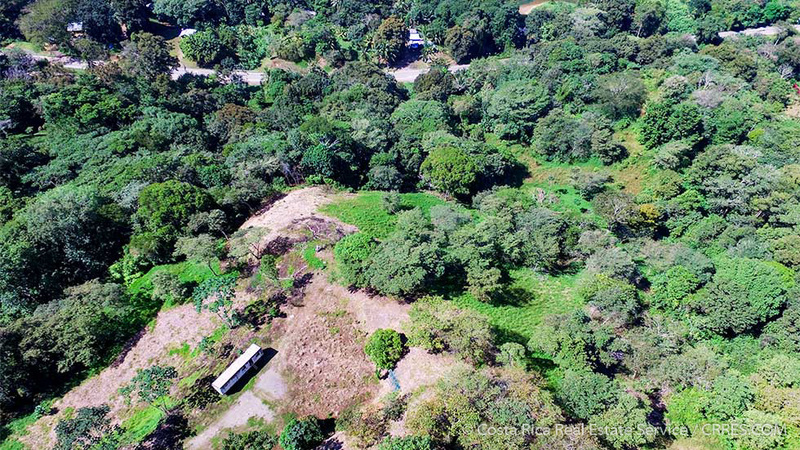 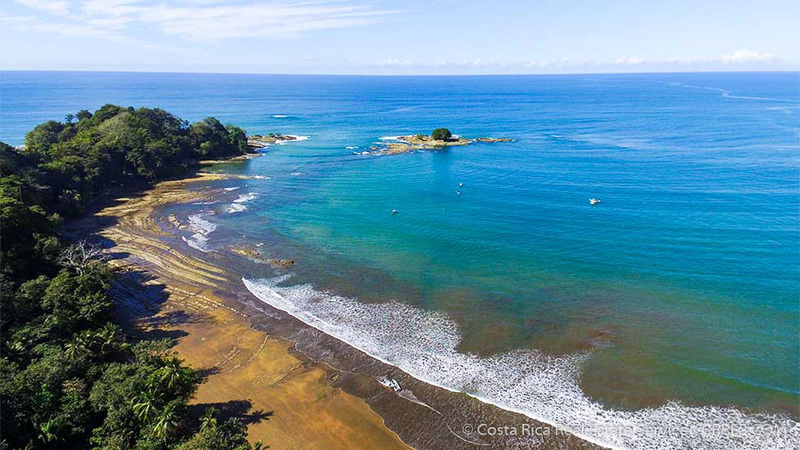 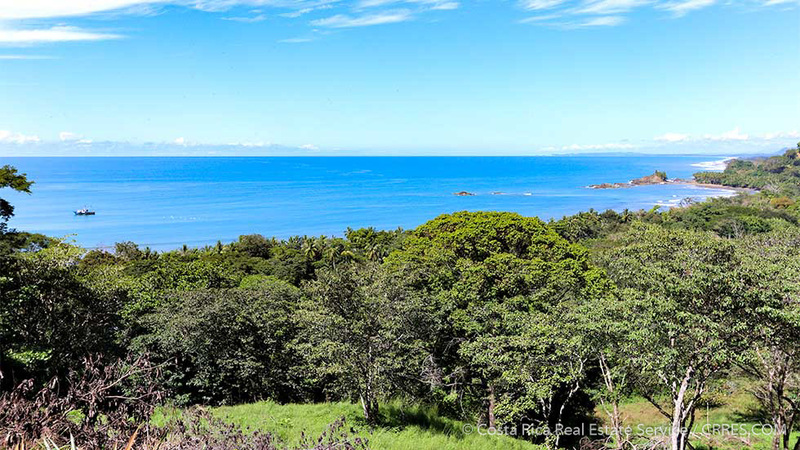 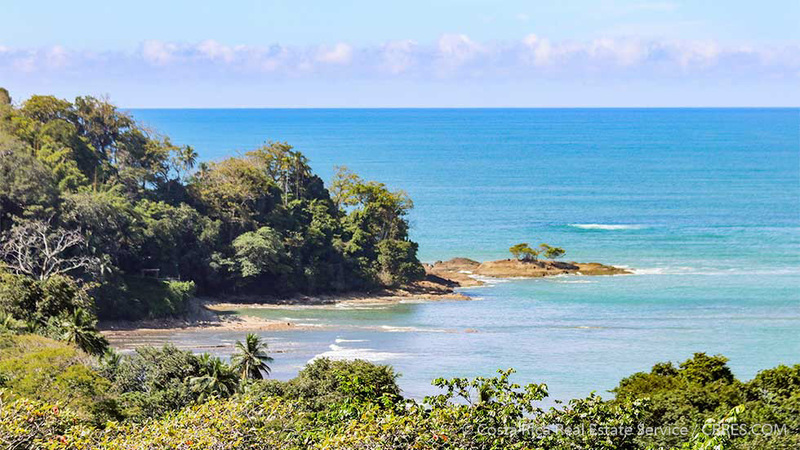 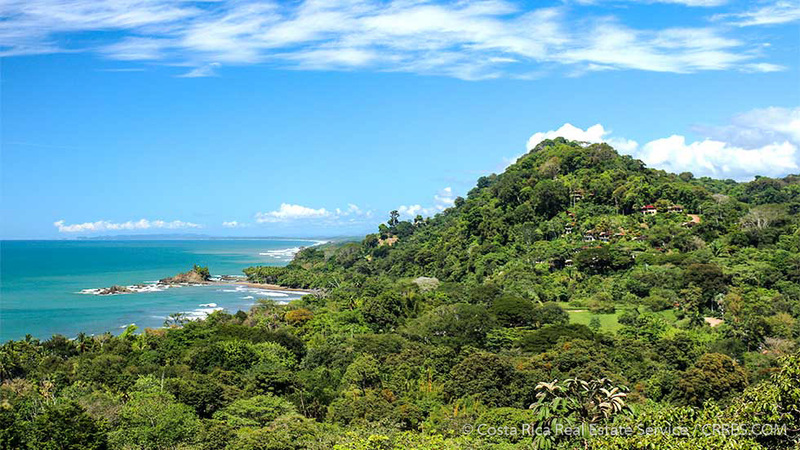 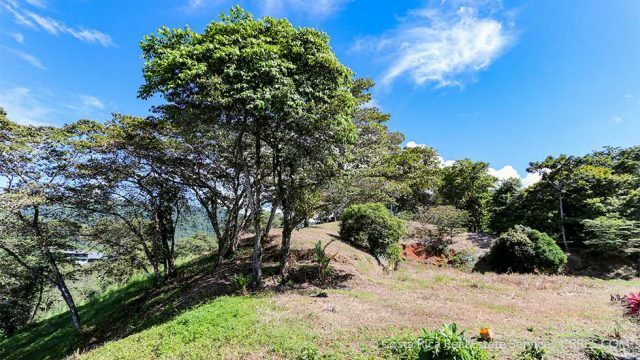 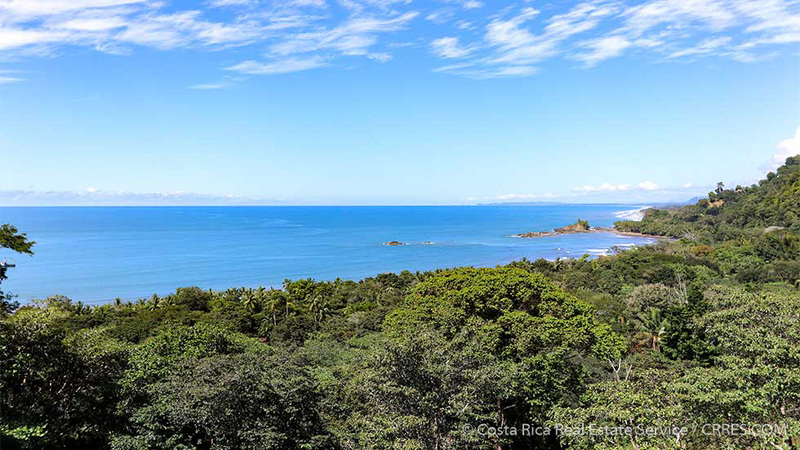 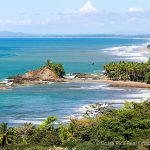 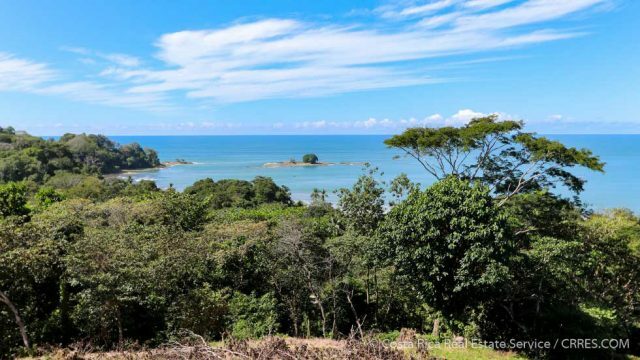 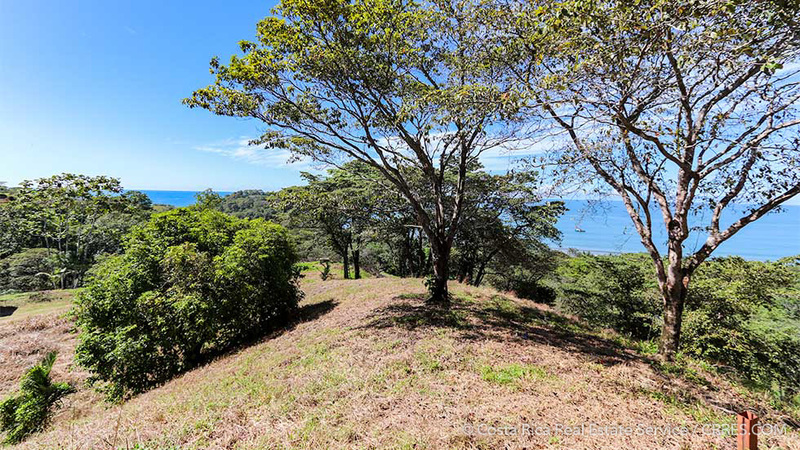 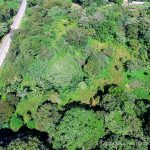 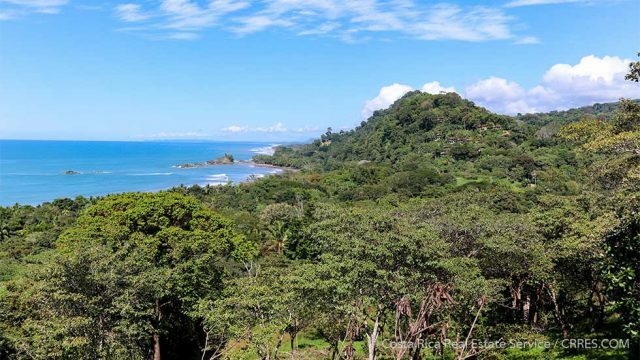 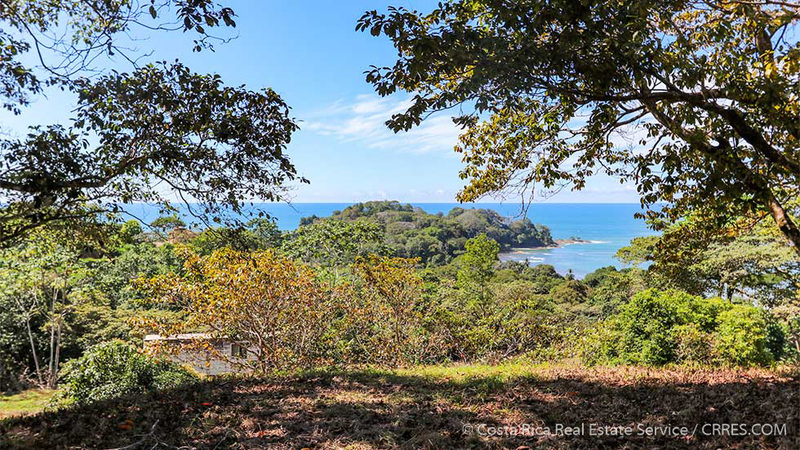 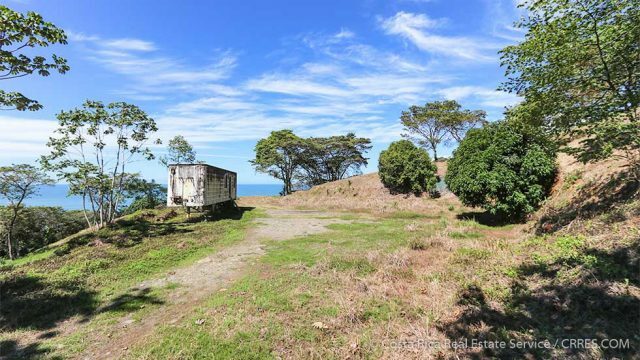 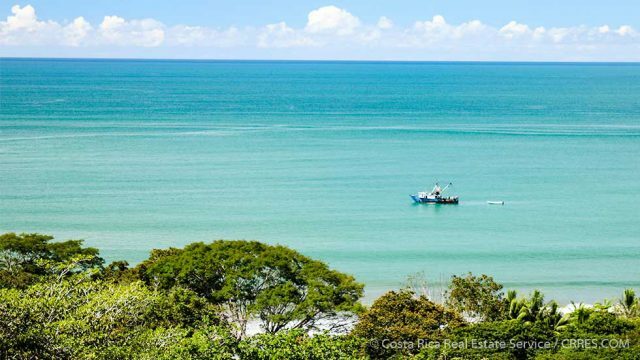 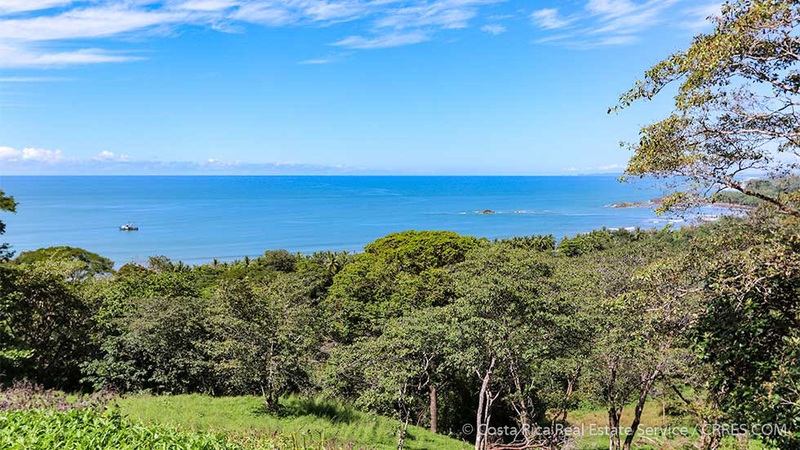 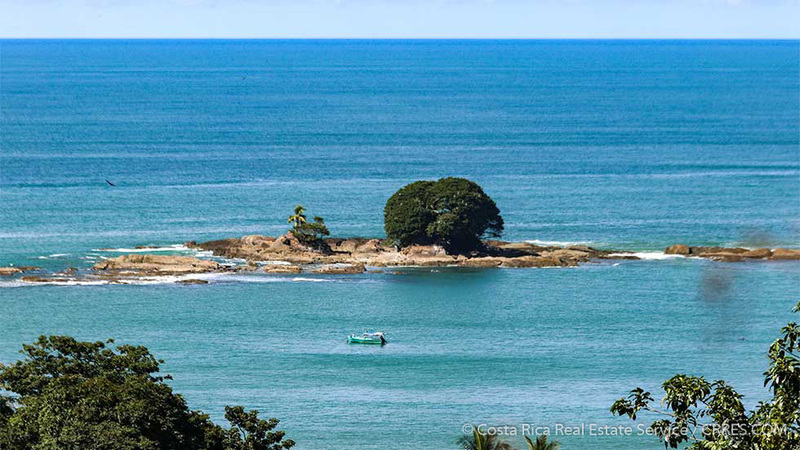 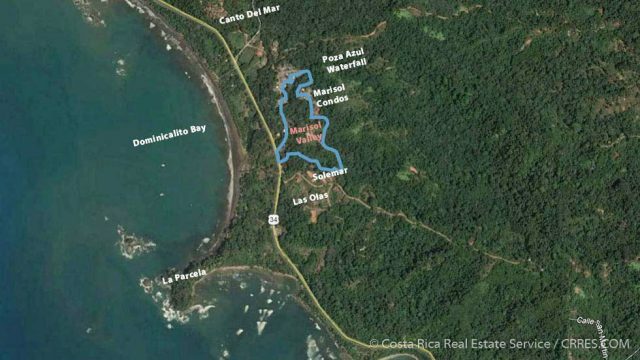 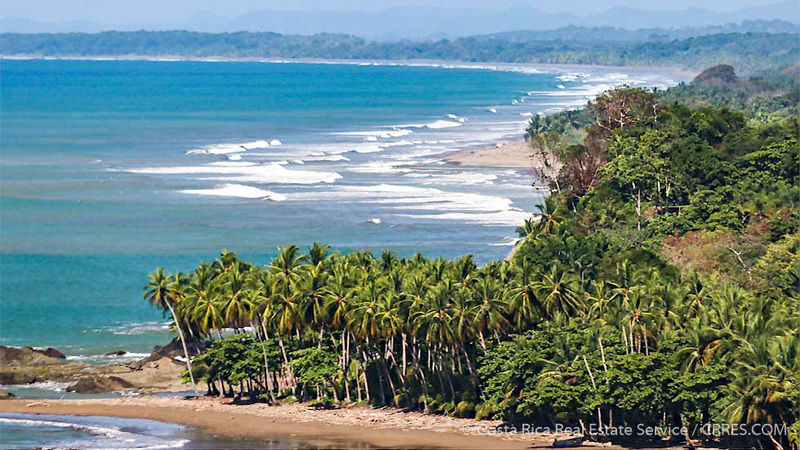 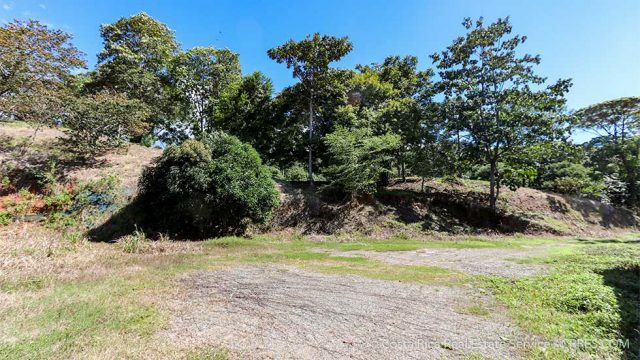 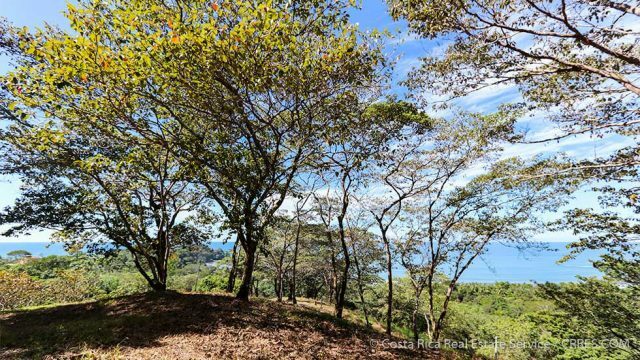 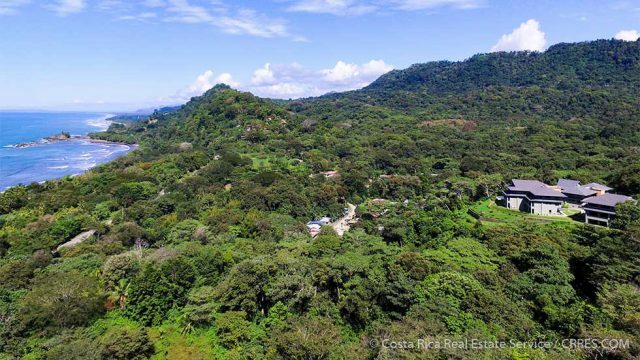 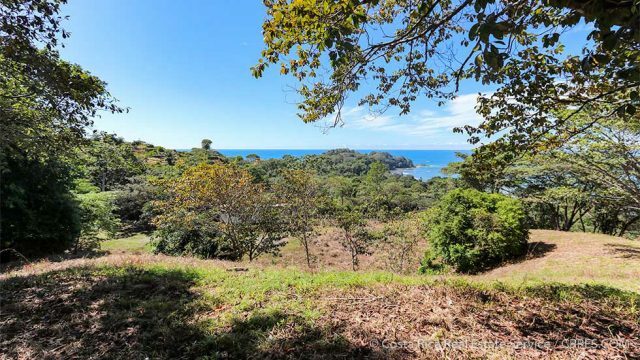 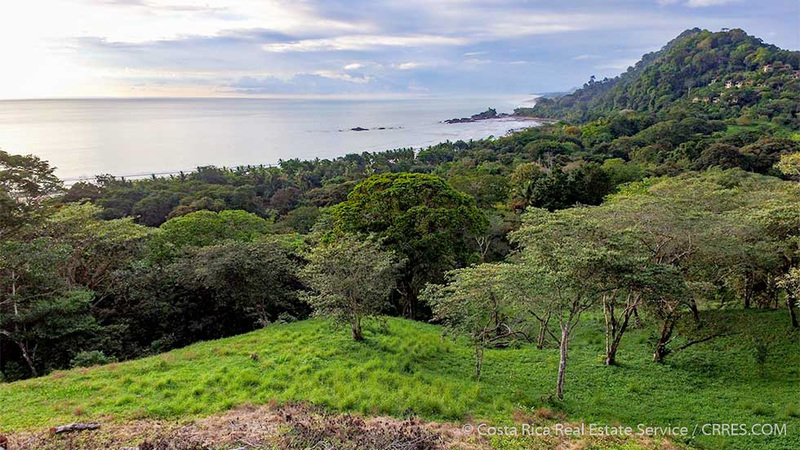 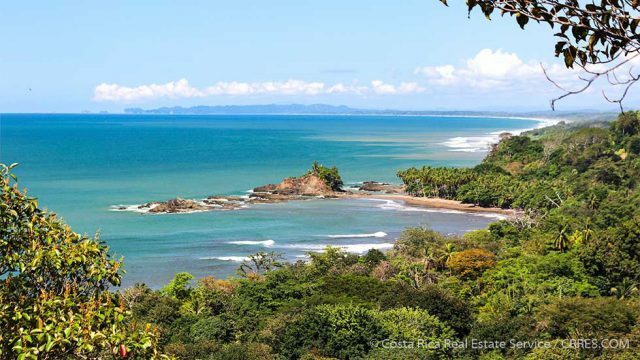 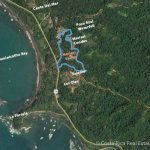 Costa Rica Real Estate Service is proud to present this prime 20.5-acre front-row development property on Costa Rica’s Southern Pacific Coast. Simply put, there is nothing else like this. 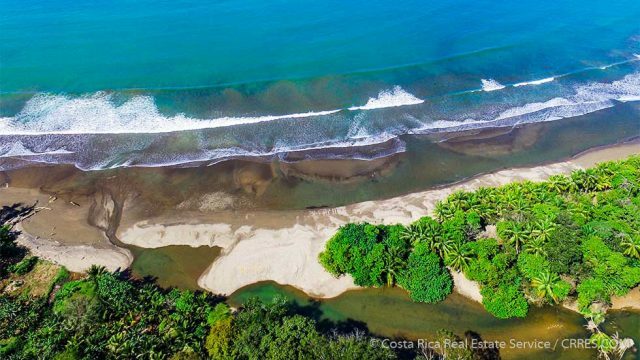 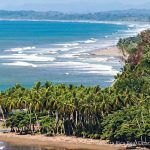 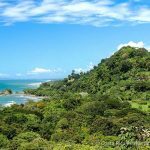 This is the best – and last – large development property in the Dominical area, or anywhere else on Costa Rica’s Southern Pacific Coast. The property features an epic ocean view, is within walking distance to the beach, and is minutes to the most popular tourist attractions in the region. 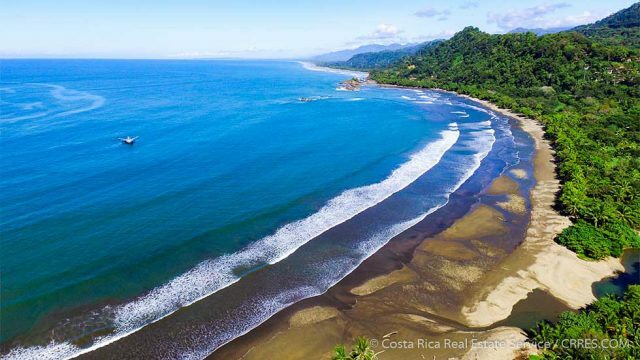 If you are an upscale resort developer or a luxury home builder, this is the finest property available anywhere from Jaco to Ojochal where you can capitalize on the fastest growing tourism destination in the country!